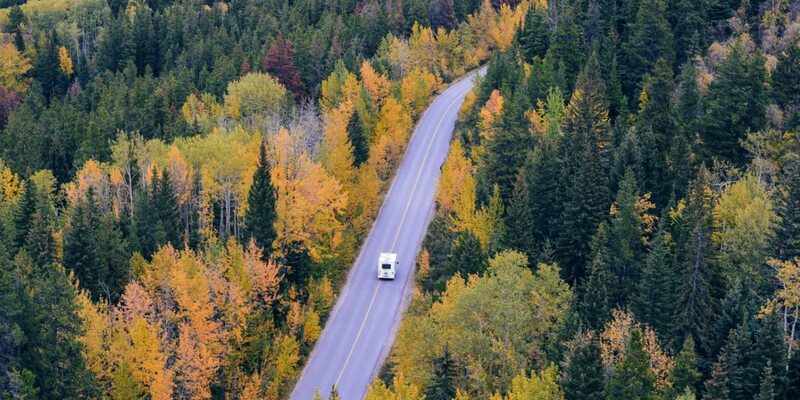 If you have ever driven in rural areas, or with severe weather like snow or ice, then you know that roadways safety can be challenging to manage in those situations. 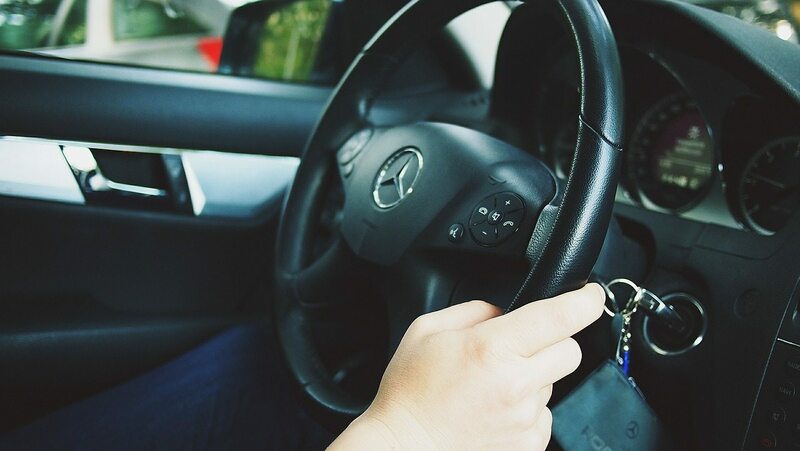 In many circumstances, drivers can improve their chances of arriving at their destination safely if they have more data to help direct their efforts. As engineers and automakers continue to advance innovations with smart cars, autonomous technology, and vehicle communication systems, the one aspect of public transportation that has not been updated much over the years has been advancements in roadway technologies. 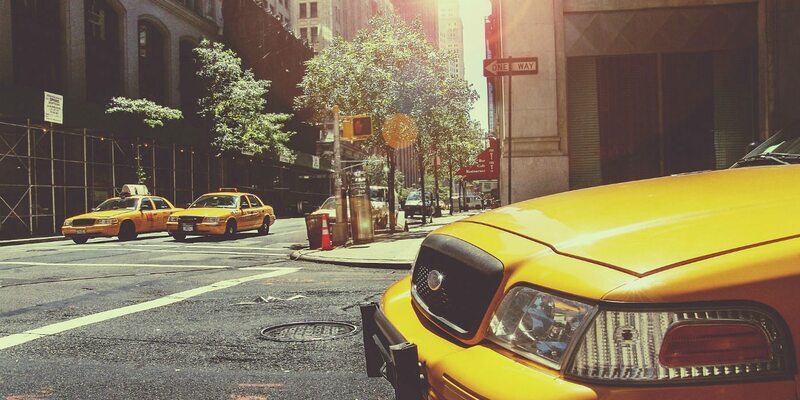 There are many things that city planners and lawmakers can implement to help innovate and improve the driving experience while also increasing roadway safety. The idea behind developing smart highways has lead designers and engineers to work on improving methods to illuminate roads in sustainable and intelligent ways. Leveraging existing roadway infrastructure is a great way to reduce maintenance costs and eliminate unnecessary construction expenses associated with many highway improvement projects. The Smart Highway project is focused on ways to use light on public roadways to communicate traffic information directly with drivers. 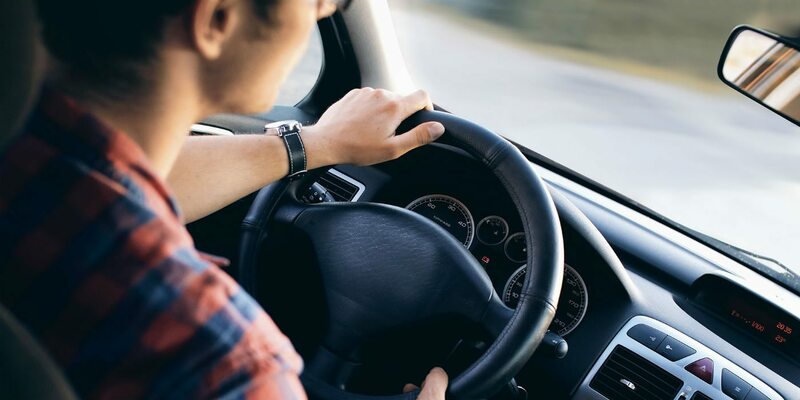 Many engineers and roadway safety managers believe that focusing on ways to improve vehicle navigation systems and onboard systems is only half of the equation. Here are a few ways that roadway safety engineers are improving driver safety with advanced systems that could be implemented into Smart Highways of the future. An innovative project tested in the Netherlands called “Smart Highway” is an interactive system of roadways being developed to push the limits of existing infrastructure. This project combines interactive and sustainable roadway designs to improve public safety and give drivers additional information as they travel along roads at night or in dark environments. In many cases, Smart Highways refers to the Internet of Things or other connected devices. However, this innovative initiative is based on providing drivers with valuable feedback without requiring additional electronics or onboard systems that can be costly and reduce the performance of vehicles. 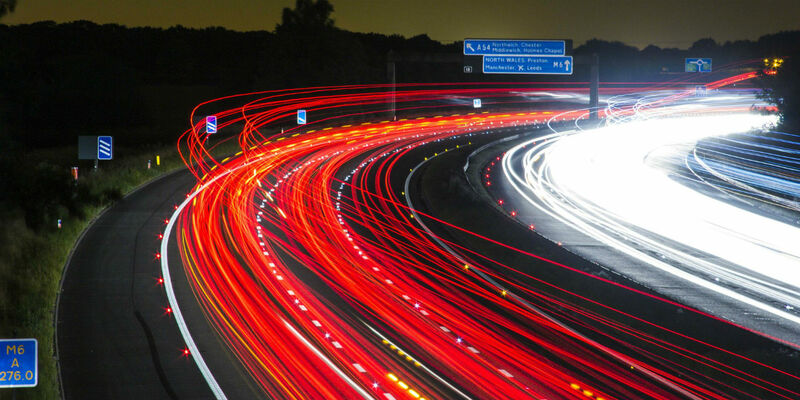 One piece of the Smart Highway movement includes an innovation called Glowing Lines and this innovative approach to highways safety is being applied to a broader range of projects to improve public safety and advance the future of smart cities. 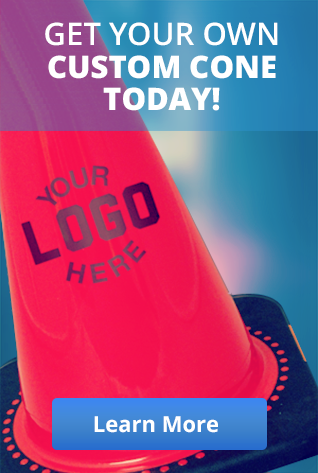 The glowing markers are used on existing roadways by applying a special paint to roadway surfaces. This paint is unlike traditional roadway paints that are used on highways and city roadways because this paint contains a photo-illuminating powder that “charges up” during the day. Each glowing strip can be up to 1600 feet long and glows up to 10 hours when it gets dark. 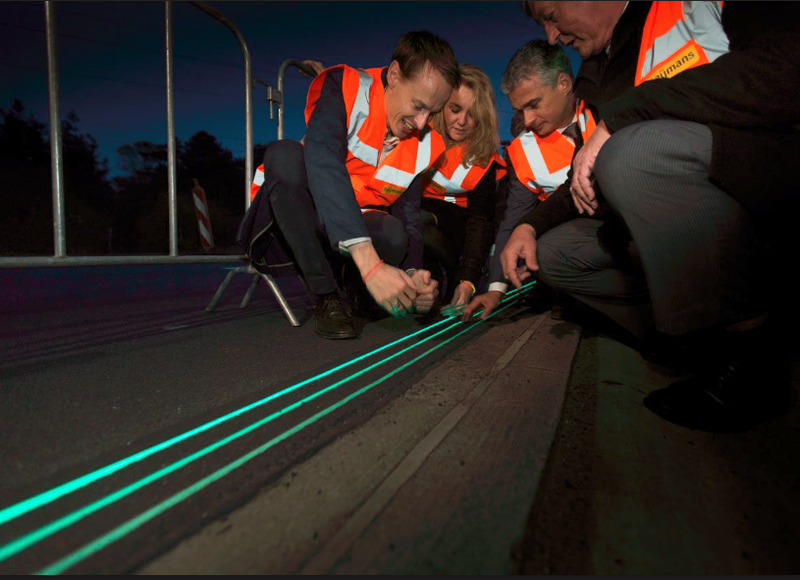 This roadway marking system is being implemented in several miles of roadway tests across the Netherlands to find ways to standardize the application process and improve the consistency of light emitted from the glowing strips. The technology will need to continue testing before it can be implemented on a broad scale, and during one test period in 2014, the test roads in the Netherlands were shut down due to inconsistent lighting from the glowing strips. According to the FHWA, over 70 percent of U.S. roads are located in areas with snowy conditions. In these areas, drivers must travel through an average of five inches of snowfall each year. Not only does snow and ice on public roadways hinder visibility and reduce friction on roads, but hazardous conditions also have a negative impact on a vehicle’s maneuverability in specific areas. Snow and ice cause traffic to move slower to ensure safety, yet even at slower speeds cars and trucks are at increased risk of being involved in a crash when ice or snow is present on roadways. In fact, each year about 24% of weather-related crashes occur on roads that are snowy, slushy, or icy. Increased vehicular accidents result in more than 116,800 people injured each year, and another 900 people killed annually. A current Smart Highway program is being developed in the Netherlands to combat similar traffic hazards experiences across the world. By applying advanced paint to roadways, Sendijarevic is leading the development of dynamic roadway paint to help drivers understand roadway conditions that could be invisible to the naked eye. This dynamic paint will activate based on specific “contexts” of the roadways. This paint becomes especially useful in situations when roads get icy, and where black ice can form. Since black ice is not easily recognized on roadways, this type of ice can lead to devastating crashes. In situations where roadways become covered in ice, dynamic paint could activate and show snowflakes or other icons to warn drivers of the presence of invisible ice. 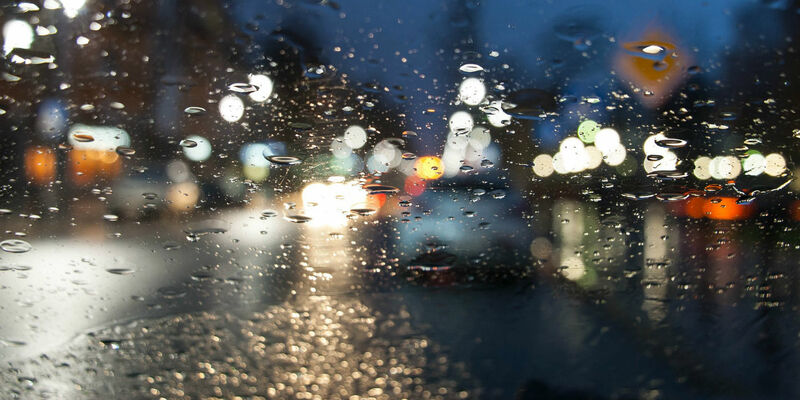 While this technology is not guaranteed to eliminate injuries or deaths caused by weather-related collisions, this approach could improve safety for drivers. It is well known that many cities are struggling with an energy challenge, and to balance, public health highways are lined with large roadway lights that illuminate traffic for drivers. However, many engineers realize that there is no need to have lights illuminate empty roads, and these lights can be turned off to preserve their use and reduce costs when no cars are present. Instead of having highway lights that remain on all the time, a Netherlands design company called Studio Roosegaarde is bringing the future of interactive highway lighting to their Smart Highway project. This concept envisions a system where highway lights will only turn on as passing vehicles are present. This system will be built with some sensors that activate with wind generated by small windmills on the side of the road. As a car passes by these windmills will produce energy from the wind of passing cars and as a result, lights will be turned on to illuminate the upcoming roadway. Future iterations of this Wind Light system will power the lights, with the intention of creating an energy-neutral application that improves public safety for highway drivers. Not only could this reduce our reliance on energy to power highway lights, but the Wind Light system could also add different dimensions for an interactive experience on the highway. To ensure the safety of drivers and improve efficiency for public roadways, engineers are starting to look at ways to advance roadway technologies. This holistic approach to help drivers with immediate feedback communication could be the next iteration to smart cities and help deliver the promises of tomorrow’s roads. 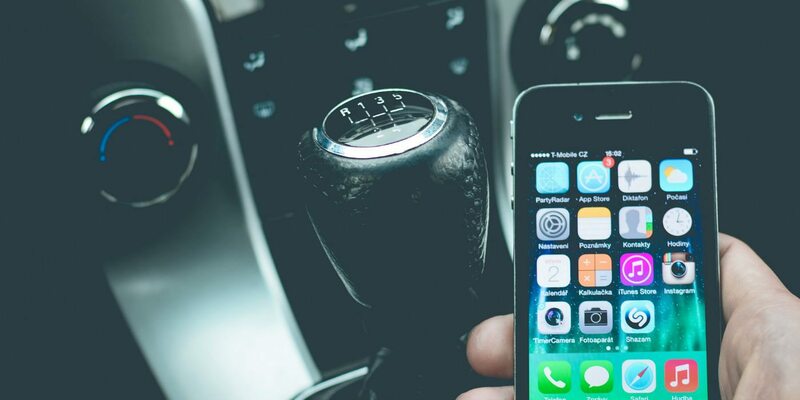 Let’s keep an eye out for how these concepts could be applied to real-world applications, and look at ways to implement this type of technology advancement for the benefit of all drivers!